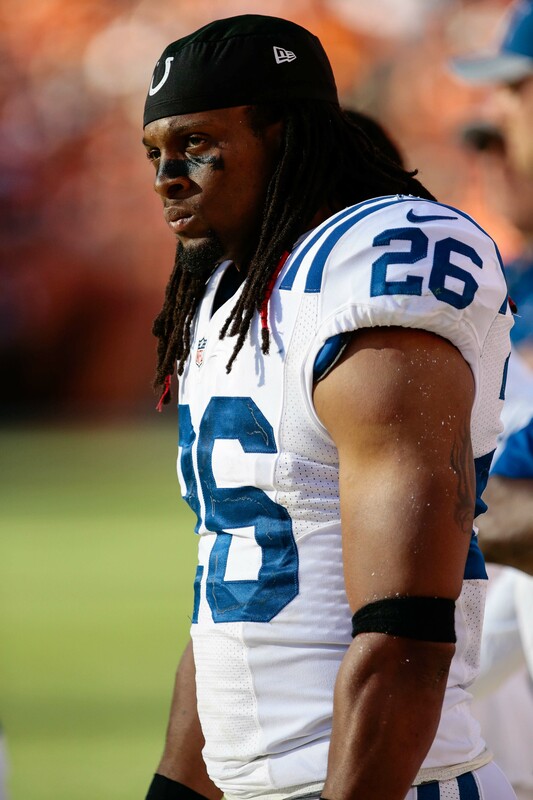 Clayton Geathers is finalizing a deal to return to the Colts, according to a source who spoke with Joel A. Erickson of the Indy Star (on Twitter). Terms of the deal are not yet known for the 27-year-old. 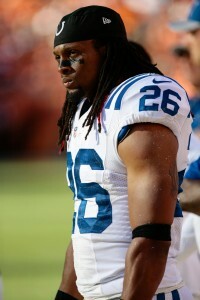 Geathers has dealt with multiple injuries throughout his four-year career in Indianapolis, but has been featured as a starter for three of those seasons. The Colts managed to reel him back in, despite interest from the Cowboys and Bucs. Geathers played 853 snaps for the Colts last season, his most significant work sample, and ranked as Pro Football Focus’ No. 51 safety in the NFL. Prior to that, injuries limited the Central Florida product to 14 total games between the 2016-17 seasons. The Colts have re-signed multiple 2018 starters — cornerback Pierre Desir, defensive lineman Margus Hunt, and guard Mark Glowinski — but each of those players was brought in by the Chris Ballard regime. Those guys may have been prioritized, but the Colts still found room for Geathers, a holdover from the Ryan Grigson era. Is the golf cart included in the deal?